The agricultural options tutorial describes the features of these flexible contracts and how they function. You will learn how options are priced and what determines the premium of the option contract as well as strategy applications for various market participants. 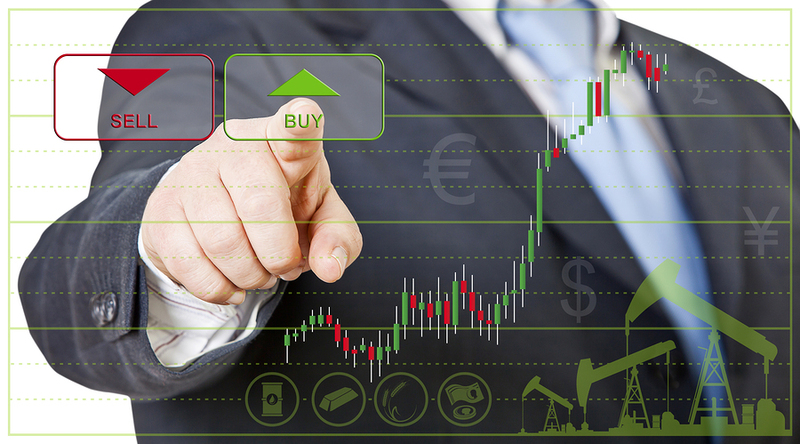 The mechanics of what happens to options upon expiration is also discussed as well as how traders would go about offsetting an options position.